The Manitoba RCMP is seeking the public’s help to uncover more information about a 12-year-old homicide case. Crystal Shannon Saunders was last seen in the late evening hours of April 18, 2007 in Winnipeg’s West End, but her body was discovered the following day near St. Ambroise. Saunders was 24 years old at the time of her death. Project Devote, Manitoba’s task force for missing and murdered exploited persons, is looking into Saunders’ case with hopes they’ll be able to learn more about what happened to her. 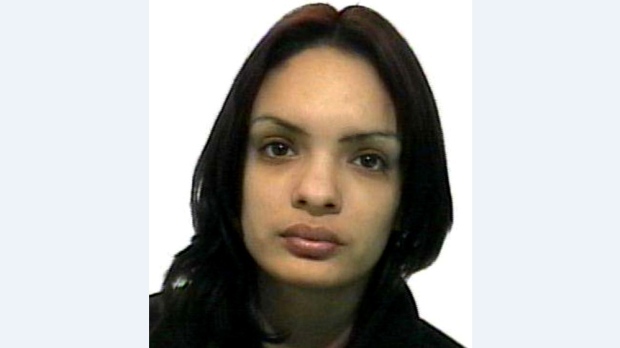 “This week marks 12 years since Crystal was murdered and investigators are asking anyone who may have seen Crystal the evening of her disappearance in Winnipeg, or recalls seeing something concerning or out place near the community of St. Ambroise, to contact Project Devote,” said Cpl. Julie Courchaine of the Manitoba RCMP in a news release. Anyone with information regarding this investigation is asked to contact Project Devote at 1-888-673-3316 or Manitoba Crime Stoppers at 1-800-222-8477 (TIPS).